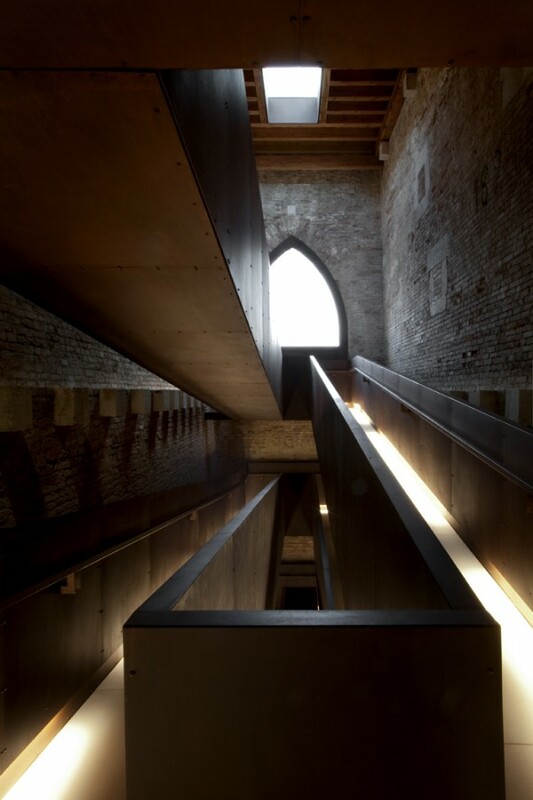 The project of the renovation in the Arzenale of Venice, the winner of a special mention within the context of the 2011 Piranesi Award, could be read and commented upon from several points of view. On the one hand, one could go about it starting from the “narrow” professional viewpoint, analysing the architectural idea, or the technological and structural principles that are characteristic of the project. 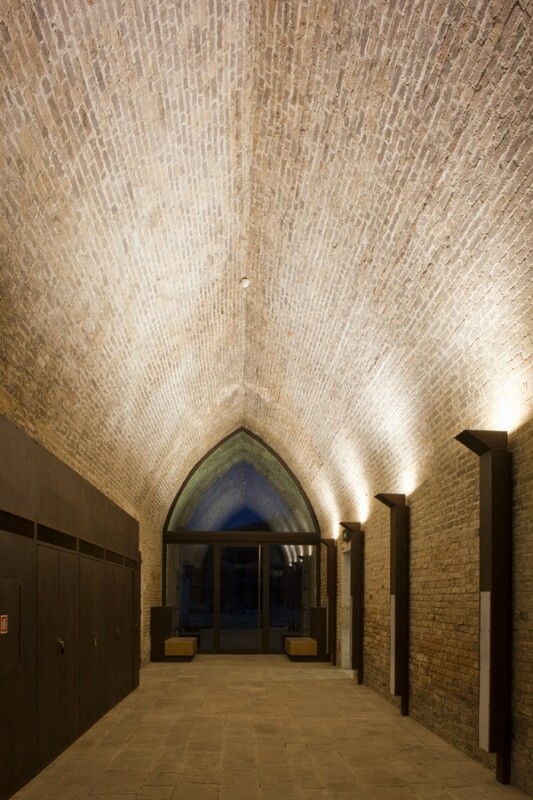 On the other hand, one could discuss the conservation approach proposed by the two architects – an approach reaching far beyond our ordinary perception of the problems related to the renovation of historical architecture, as we shall see later. The third possible critical approach is, naturally, the description and understanding of the project within the broader urban context: during the past few years, with ideas and strategies that are none too coherent, the city of Venice has been renovating the whole of the Arzenale complex, the gem of historical industrial architecture, once the heart and soul of the Venetian maritime power. Structural Engineering Zero4uno Ingegneria S.r.l. 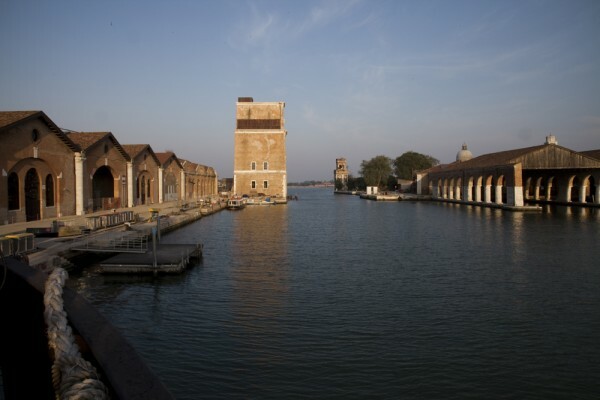 Client Arsenale di Venezia S.p.A. The complete article is published in Autumn issue of Piranesi No. 31 Vol. 20.